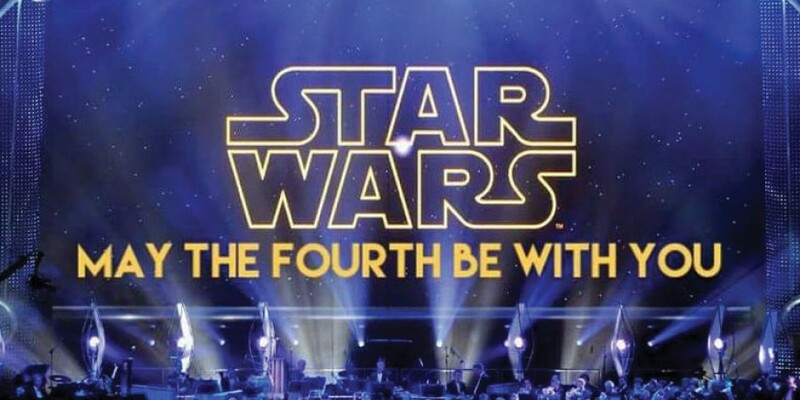 The event was organised for the ‘May The 4th Be With You' day which has quickly become a world wide phenomenon, unfortunately, just not yet an official public holiday. To all Star Wars fans around the world, 4th May is the annual celebration of everything Jedi-related and chosen for its similarity to the motto ‘May the force be with you’! Invited to make an appearance at the National Concert Hall, accompanying the blockbuster music, The Emerald Garrison complemented the awe-inspiring and striking film scores of John Williams and Michael Giacchino and brought to life the imagery and world of Star Wars. Experiencing what must be the greatest film scores ever composed, performed live, was an amazing and unforgettable experience… and great fun was had by all!